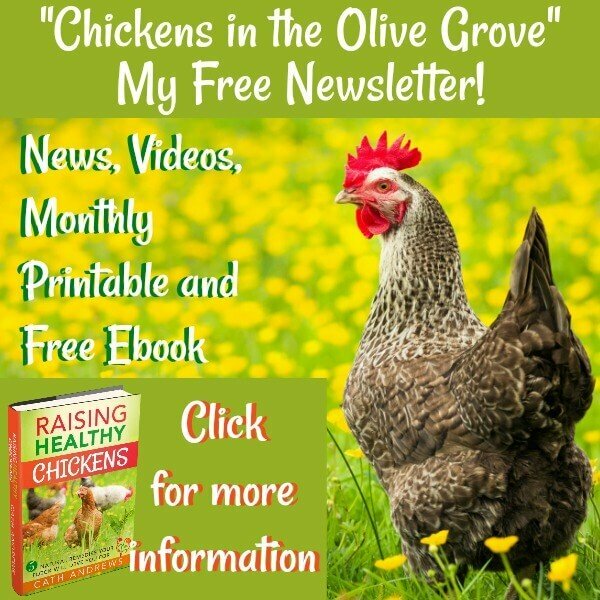 Chicken coop roosts: the best design for a healthy flock. 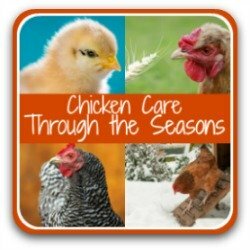 Chicken coop roosts: are your chickens getting the best? How to create roosts which give your flock a good night's sleep, help avoid illness and deter pecking order problems. If you're confused about what type of roost is best for your flock, it's not surprising. 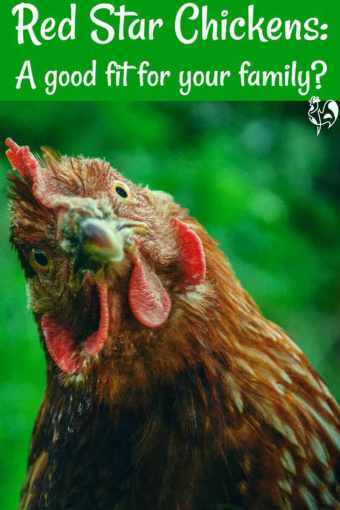 In Europe, it was made illegal to keep chickens without perches in 1999 - whether in backyard or commercial coops(1). 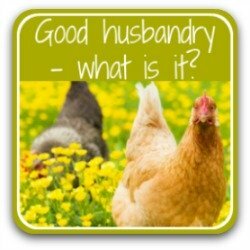 Many studies were done before that law was introduced, looking at best husbandry practice for roosting. Those studies provide a wealth of reliable information. Here, I use that information to help you unscramble the myths and decide which is best for your flock. What is a roost, and is it really necessary to provide one? 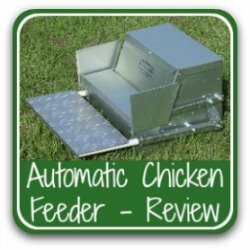 It's simply a place where chickens can safely rest, either during the day or, more commonly, when they come into the coop at night (or not!) to sleep. It's a recognised welfare need of all birds, and chickens are no exception - hence why European law insists on perches, even for caged birds. "animals should be... free from thermal and physical discomfort by providing suitable shelter and a comfortable resting area". If any livestock is deprived of any of these Freedoms, it's recognised that their life is of a lesser, and unacceptable, quality. Why? Imagine if you had no safe place to sleep. And as well as being essential to meet welfare needs, it's also a physical development issue. Roosting has been shown to strengthen chickens' leg bones(2). So a place to roost should always be provided for your flock. But what makes for a "comfortable resting area"? And what kind of perch is best for bone development? My Red Stars often fly into trees during the day to get the fruit, but perch on the roost at night. By night, though, it's a different matter. 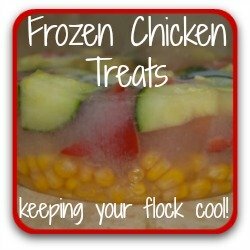 You'll have seen your chickens sleep. They close their eyes, tip their head forward and sometimes, particularly if it's cold, tuck their beak under their wing to conserve warmth. 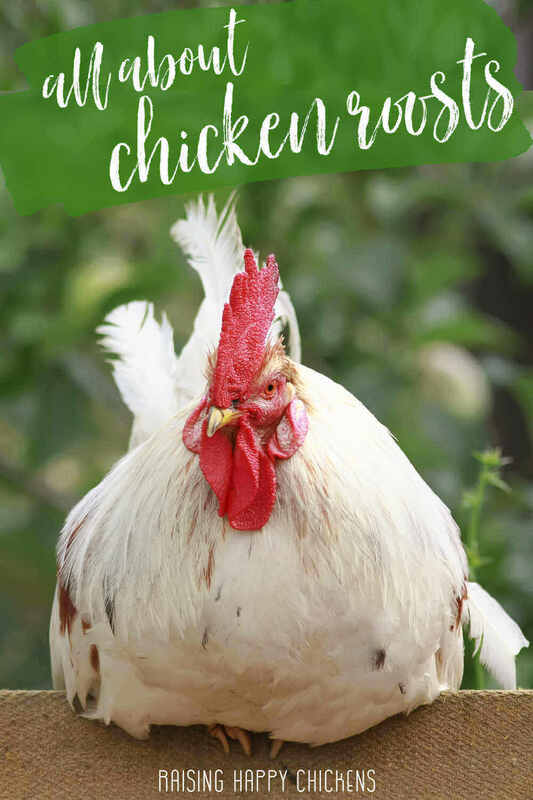 But have you ever wondered why chickens don't simply fall off their perch when they're asleep? It's because they have a special "locking mechanism" which makes their toes cling to roosting bars even when they're sleeping. They don't curl their whole foot around the roost, though - just their toes. The rest of the foot is flat(2). And that will have a major impact when we come to look at perch sizes. What should roosts be made of? In the wild, chickens roost in trees. So to give them a happy experience, use wood. For small chicks I use smaller branches from one of our pine trees. It's rough enough for them to grip properly. For adults, use ordinary wood from a lumber yard - just be sure it doesn't have splinters. We'll talk about shape and size later. Using materials like plastic or metal tubing is not good. It's too slippy for the chickens to get a grip. Nor is it necessary to use "soft" surfaces - covering your roost in fabric, for example. As with many things, the simpler, the better. 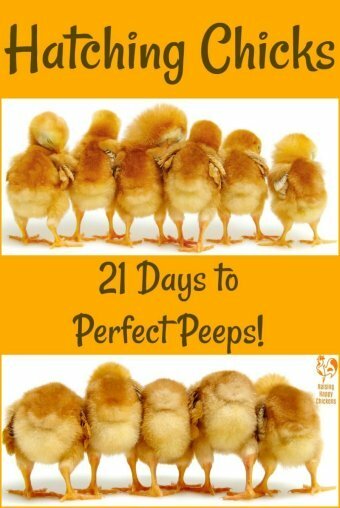 Should baby chicks be given a perch? Yes. Chicks start to try to jump (or fly!) onto higher surfaces when they're as young as three or four days. At night, young chicks will roost under their heat lamp, but getting them used to different types of perch at a young age is a must. Some of my 2 day old chicks, roosted under their Brinsea heat lamp. It's good for bone strength, and develops their ability to cling onto a perch. 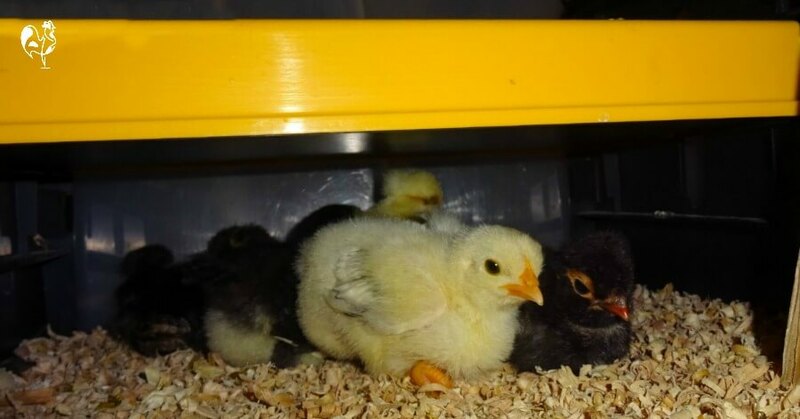 Studies(3) have also shown that introducing chicks to perches before the age of 8 weeks significantly reduces the number of eggs they'll lay on the floor as adults. And it's just very entertaining to watch them hopping on and off during the day. Their first outing "up high" is often to the perch on top of their heat lamp. 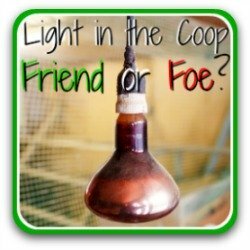 If you use something like the Brinsea brooder lamp, you'll know what a mess they can make! Some of my chicks at 7 days old, exploring their Brinsea heater as a place to roost! Don't give them even low perches until they're around 4 weeks old - heavier breeds about 6 weeks, when their bones are more developed. Some heavy breeds like the Orpington, for example, will prefer to roost on the floor as a chick. That's perfectly fine. Once they're introduced into a Big Girls' coop, they'll like low roosts. 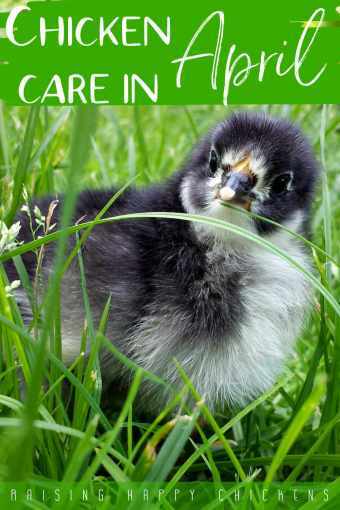 If you're raising broiler chicks, don't give them a perch. They grow too rapidly, and it's known to damage their keel bones. Broilers need to roost on the floor(4 and 5). How much roosting space should chicks have? As a rule of thumb, allow around 10 cm (4") of perch per chick, starting on the floor to prevent them having to jump before their bones are properly formed. One of my three week old Speckled Sussex chicks enjoying a "roost" - place on the floor at first. For lighter breeds who tend to want to test their flying skills early, I add a perch higher up. Of course there's a danger then that they'll fly right out of the brooder! Some of my five week old chicks ruling the roost on the side of their brooder! 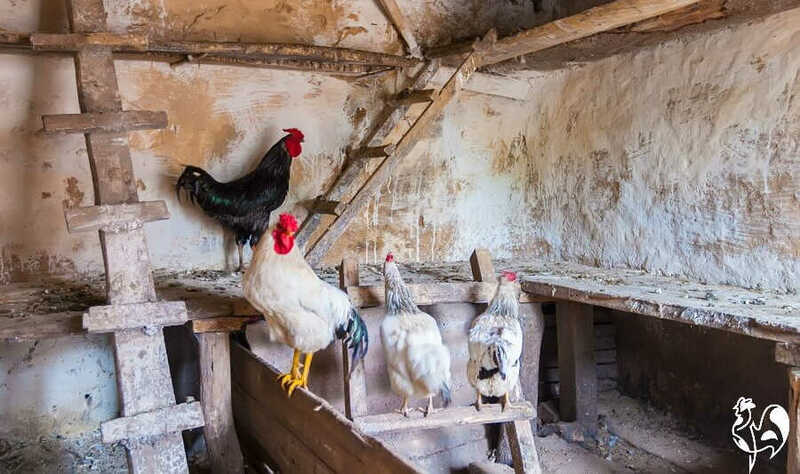 What should adult chicken roosts look like? In two experiments(6) where twelve different groups, each of four hens, could choose between seven different perch widths ranging from 1.5cm (just over 0.5") and 10.5cm (4"), the most popular was 4.5 cm (2") to 6 cm (2.5"). Any wider and the chicken can't grip with their back toes and they'll find it hard to keep their balance during the night. It may even encourage them to roost on the floor, or outside. Perches narrower than 1.5 cm (0.5") were found to be potentially harmful to laying hens(6, 7). The keel bone - what in humans we'd call the breast bone - is easily damaged, and a narrow perch can increase that likelihood. Because chickens cling with their toes, the roost should be flat, but with slightly rounded corners front and back. So if you buy (for example) a standard piece of 2 x 2, make sure to round off the top edges. 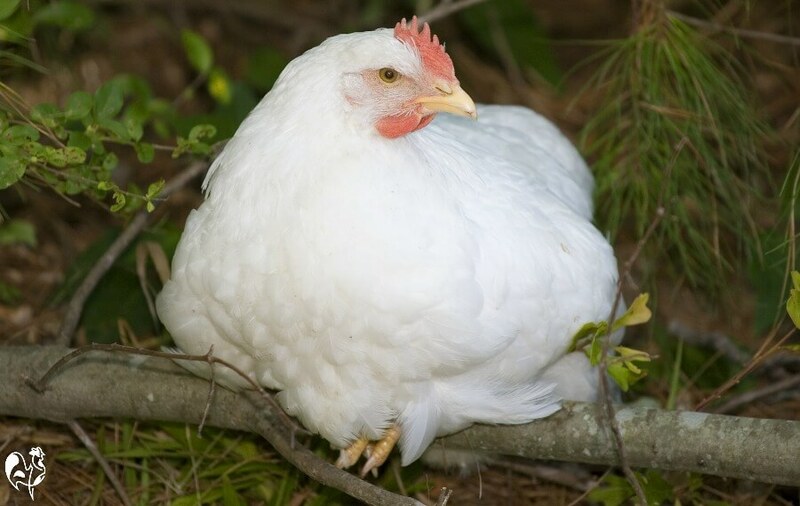 Again, studies concluded that to be able to roost comfortably, there should be at least 20cm (8") for smaller chickens, 25cm (10") for larger breeds. If there's not enough space on one roost for all your flock, simply add more. The roosts should be at least 46cm (18") apart. For a "ladder" type arrangement, the perches should be 36cm (12") apart both vertically and horizontally. ...and if necessary, add a vertical brace partway along the length to strengthen it even more. 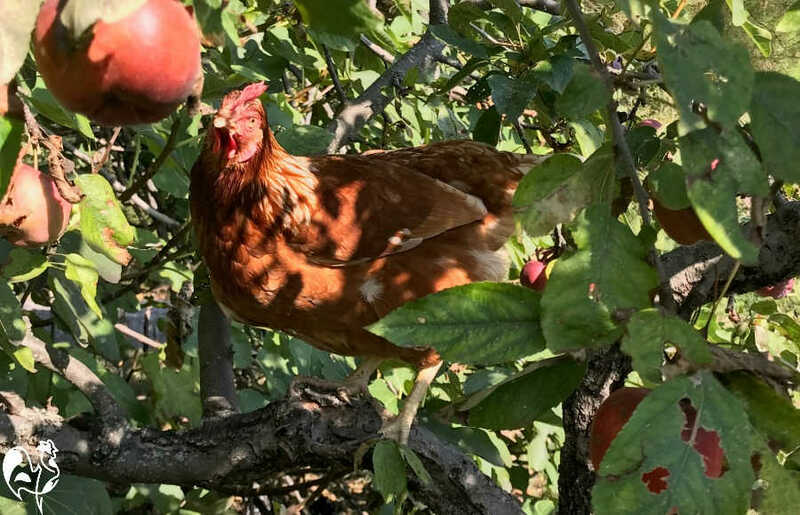 Chickens living in the wild prefer to roost high up, generally in trees- to keep as safe from predators as possible. But many modern chicken breeds look nothing like the original "gallus gallus". They've been bred to provide more meat, so they're heavier. Too heavy for high roosts, unless they have an easy way of reaching them. Make sure the flock has a way of easily reaching roosts if they're up high. The keel bone, legs and feet are all at risk if chickens have no way of easily hopping up and down. 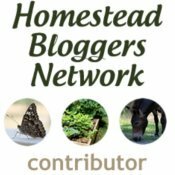 So by all means provide your flock with high roosts - but make sure there is some kind of ladder system to help them move between levels. Where should the roost be located? You know how some people like to make first claim on sunbeds at the beach first thing in the morning? It's much the same with chickens and roosting. In a fascinating study(10), hens were shown to prefer perches close to nest boxes - so they could be first off the mark as soon as dawn hit! And conversely, roosts positioned further away from nest boxes were less well used. But don't place your roosting bars so near to nest boxes that the chickens poop all over them in the night, or choose a nest box to roost in rather than their perch. Whichever kind of roost you use, make sure it's easily removed for deep cleaning. As well as scraping off poop, which should be done every day, you need to check periodically for mites. Red mites love to hide during the day, and come out at night. The joint between roosts and the wall is a favourite place. For information about how to look for and get rid of them, see this article. However careful we are to create the perfect roosting place, chickens don't always appreciate them. There are various reasons why our flock might not return to the roost at night. And if you've ever spent hours trying to chase a stubborn hen down out of a tree, you'll know how frustrating it can be! In my upcoming article about roosting behaviour, I look at these and other roosting issues. If you liked this page, you'll enjoy these. 1. European Directive on Laying Hens, 1999. (updated 2012). 2. Sandiland, Dr V: Chicken Behaviour and Welfare. 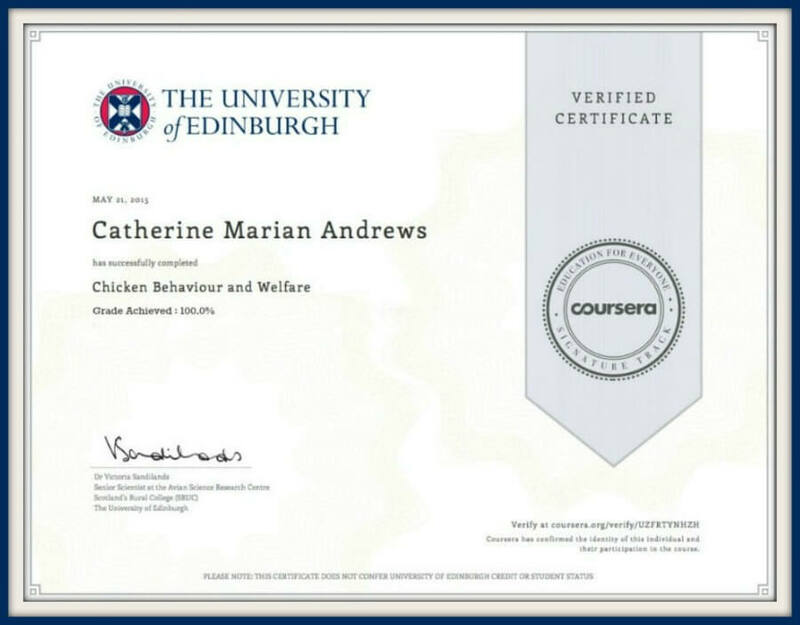 University of Edinburgh certificated course, 2019. 3. Drs C. Avory, M C Jack and V Sandilands: Behavioural responses to different floor space allowances in small groups of laying hens. Pub. Journal of British Poultry Science, 2006. 4. Donaldson, C J, Ball, M E and O'Connell, N E: Aerial perches and free-range laying hens: the effect of access to aerial perches on keel bone in juries in commercial free-range laying hens. Pub. National Center for Biotechnology Information, 2012. 5. Sandilands, Dr V: Providing laying hens with perches: fulfilling behavioural needs but causing injury? Pub. Journal of British Poultry Science, 2009. 6. Struelens, Dr E et al: Perch width preferences of laying hens. Pub. British Journal of Poultry Science, 2009. 8. 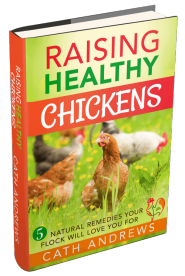 Damerow, Gail: Storey's Guide to Raising Chickens. Pub. Storey, 1997; updated 2017. 9. 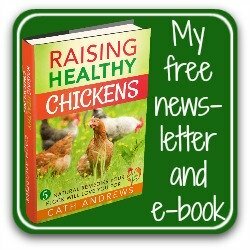 Damerow, Gail: Damerow - The Chicken Health Handbook. Pub. Storey,1994; updated 2015. 10. Moesta, A et al: Space use at night and social relationship between roosting partners in a large flock of laying hens. Pub. British Journal of Poultry Science, 2012.